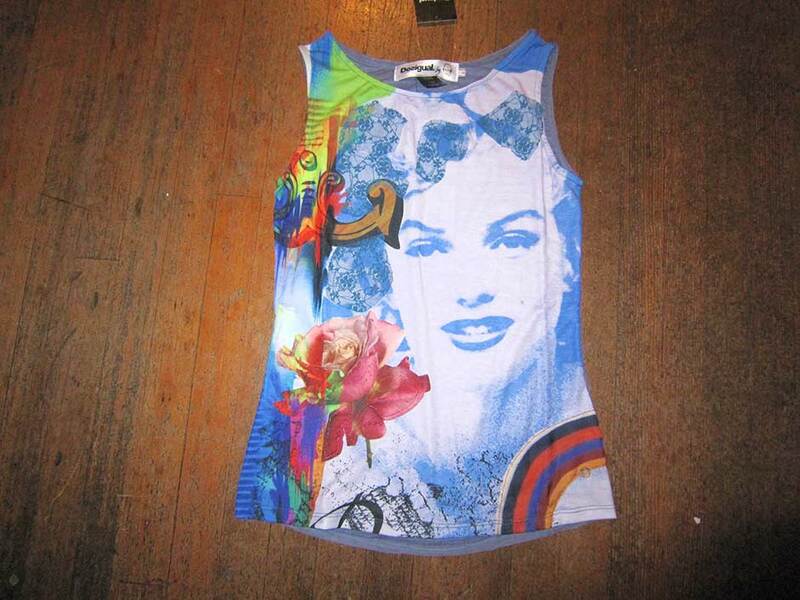 Desigual LUCIA T-shirt. $75.95. SS2019.